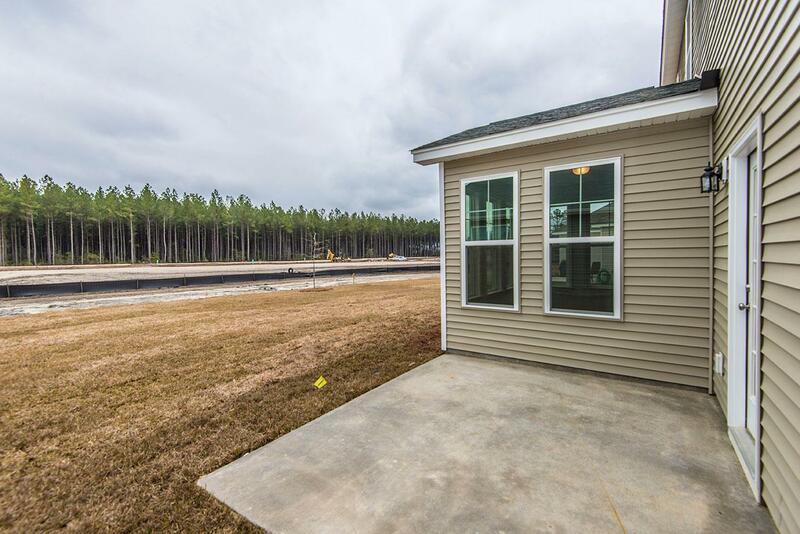 Remarks: New Construction Ready For Move In! 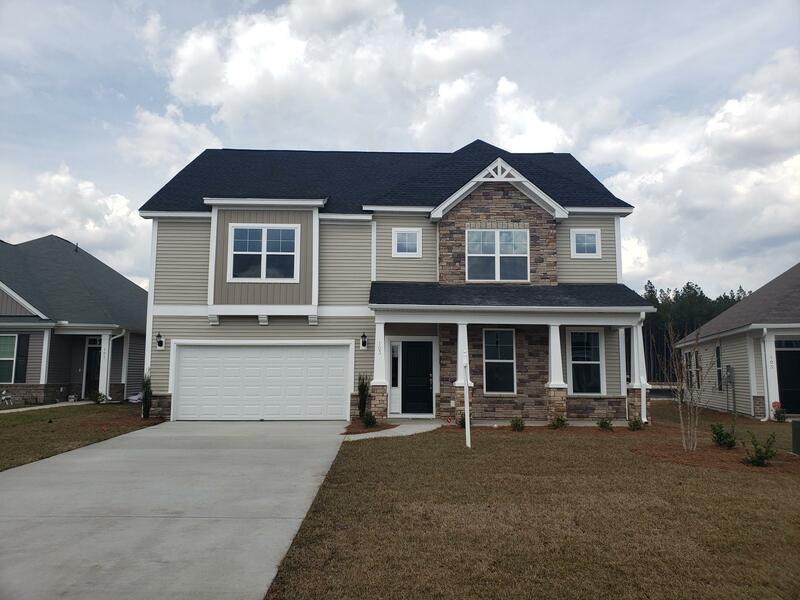 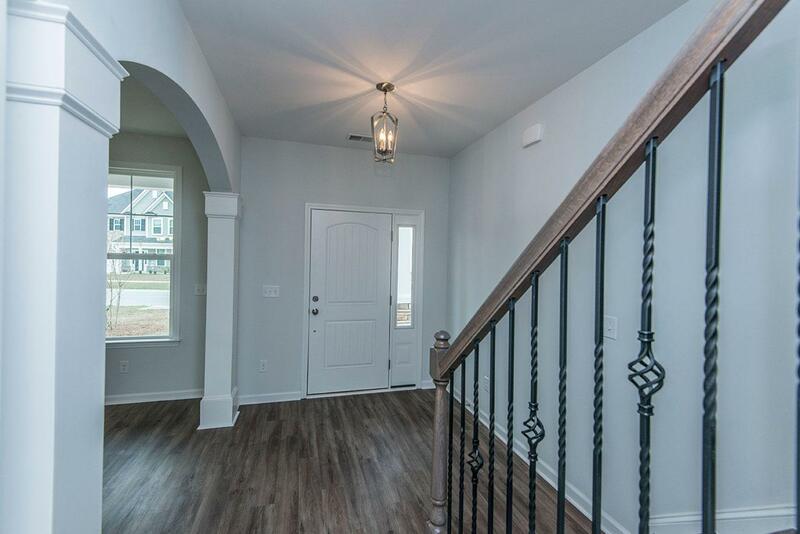 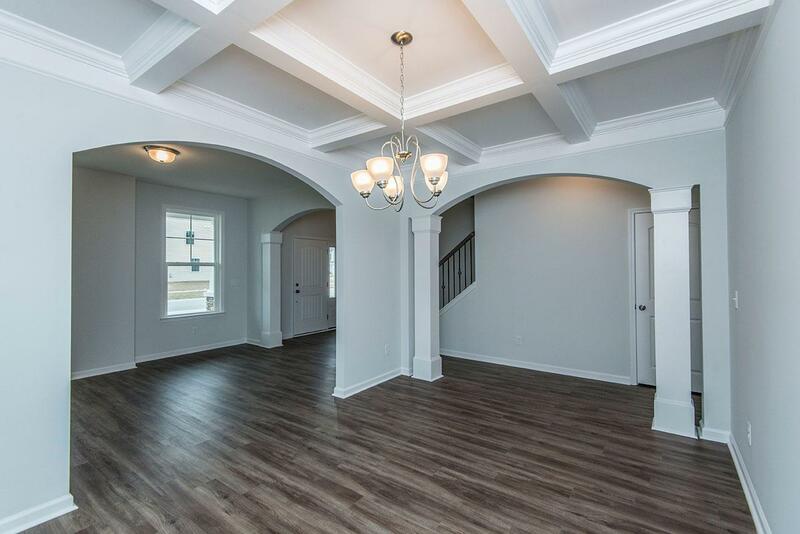 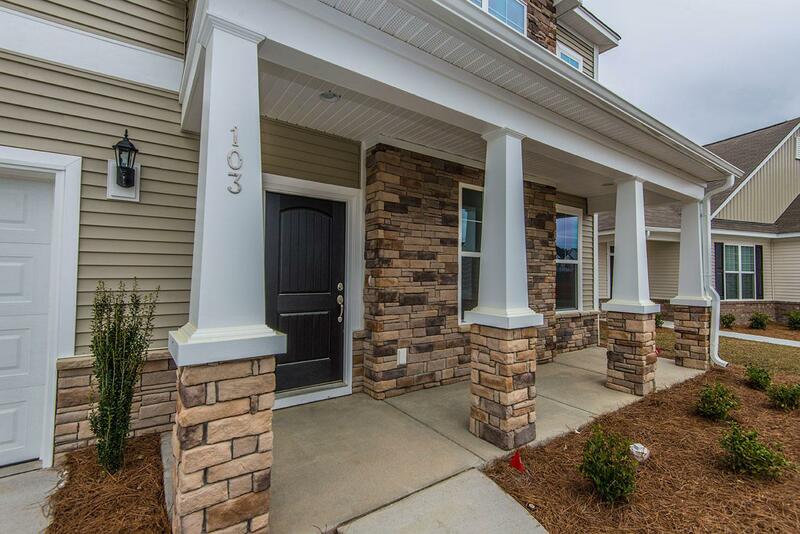 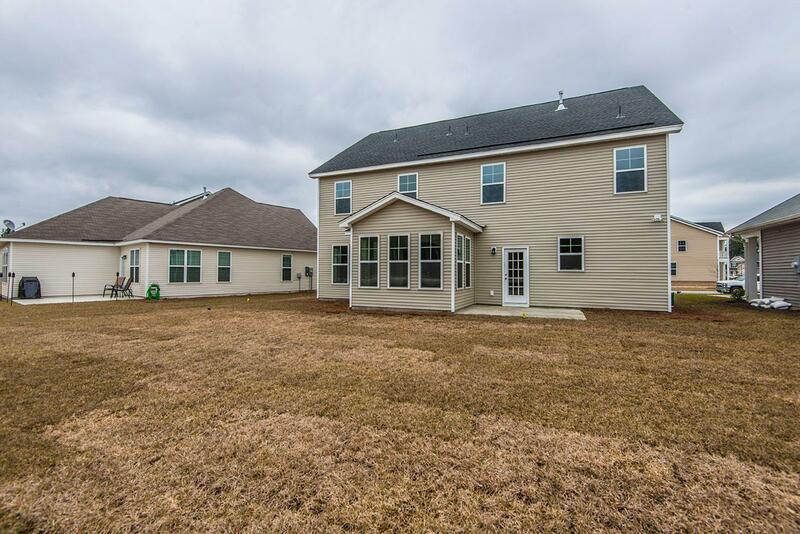 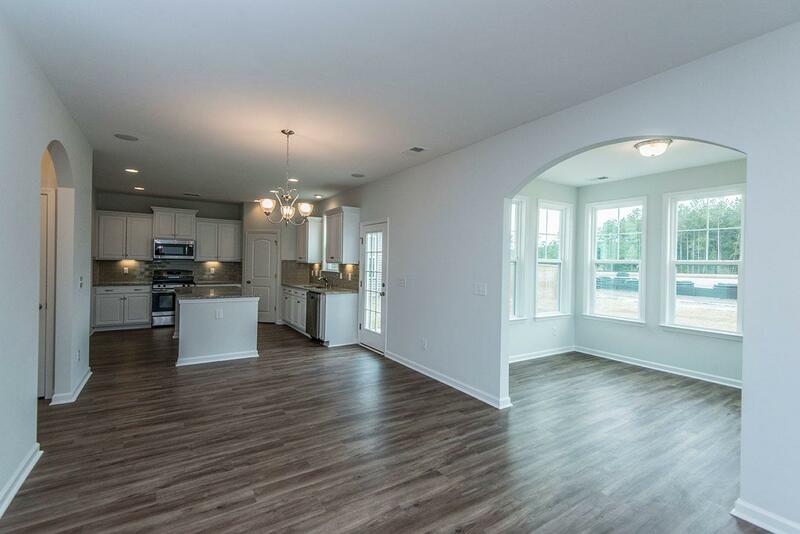 The Charming Roland Plan Has 4 Bedrooms, 3.5 Baths And A Wonderful Open Floorplan. 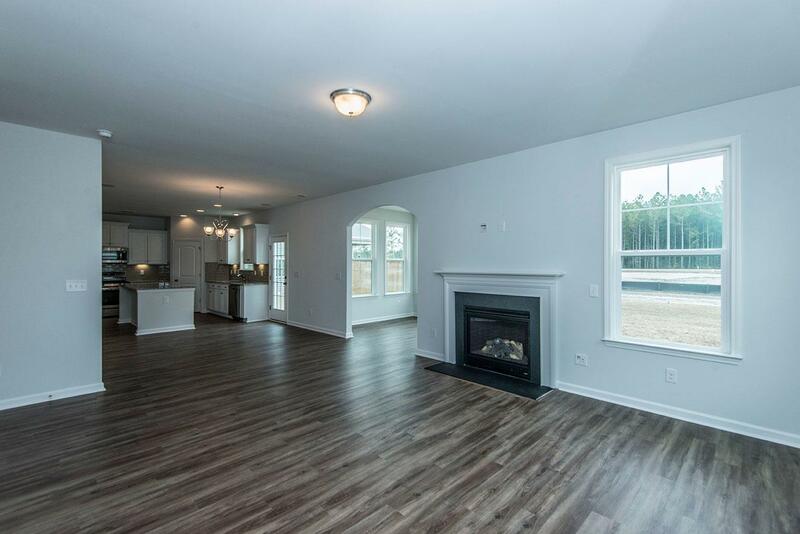 This Home Has A Smartly Laid Out Living Space With A Sunroom Off Of The Family Room And Also Includes Upscale Areas Such As A Formal Living Room And Dining Room. 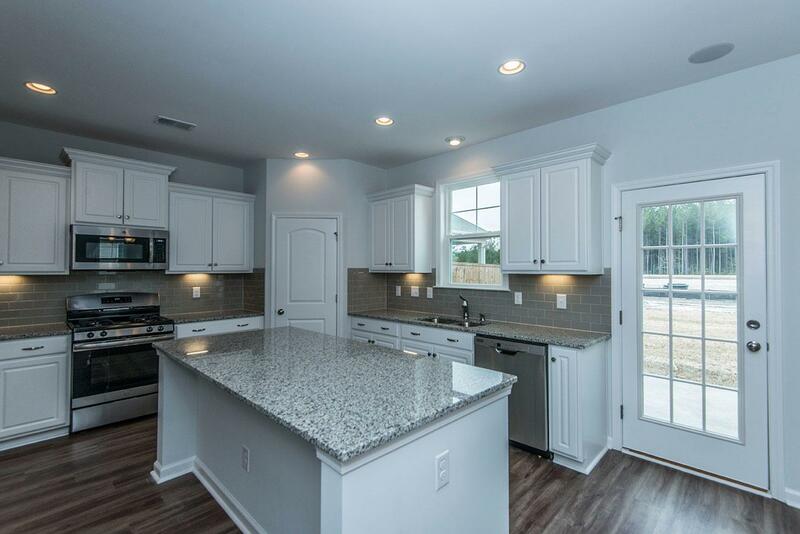 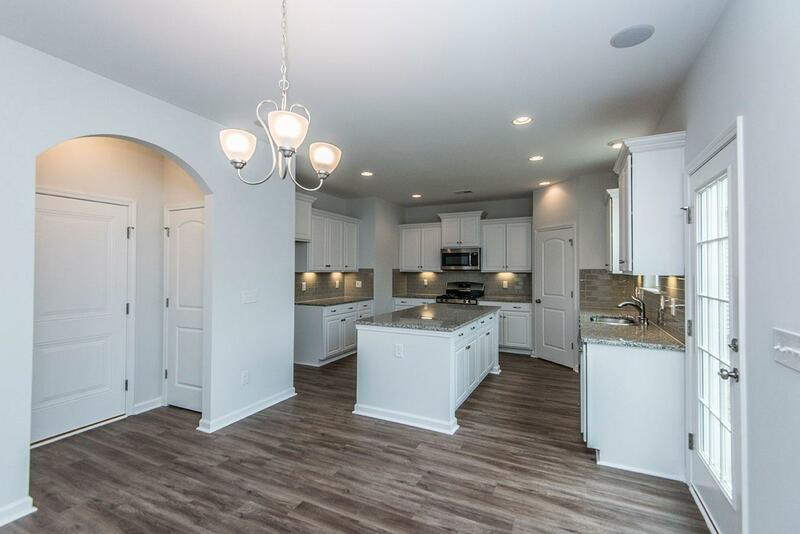 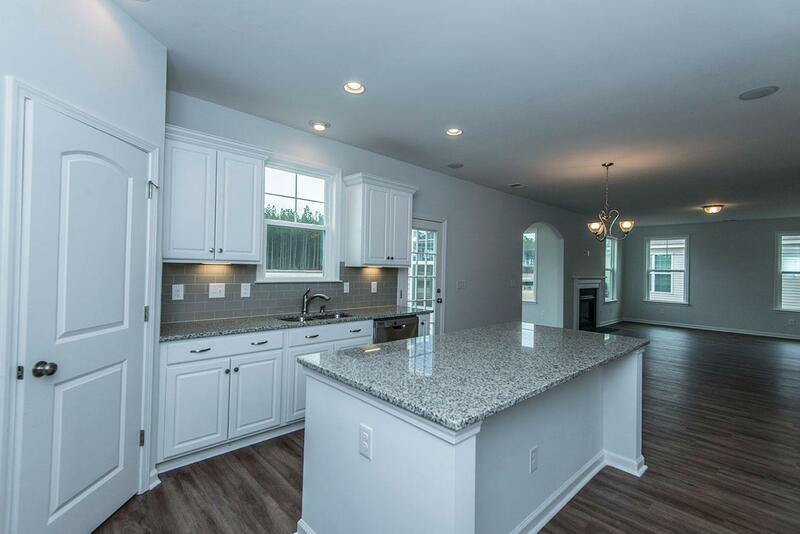 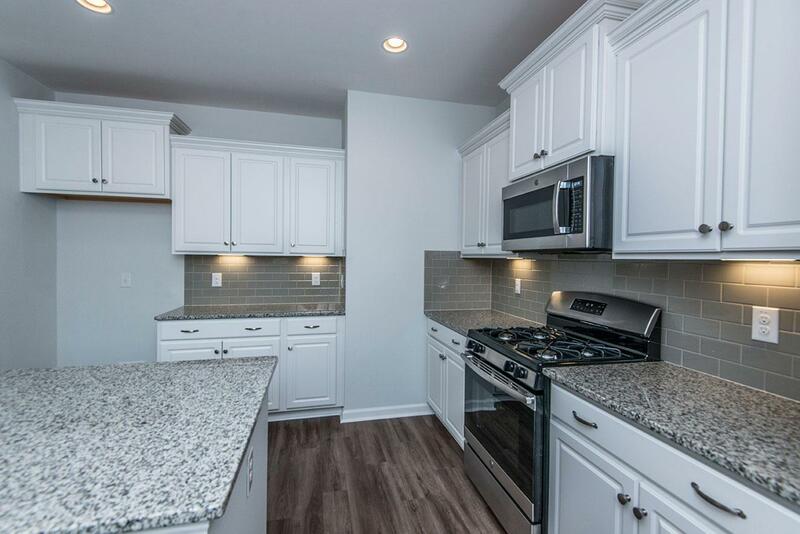 The Roland Offers Beautiful Architectural Details, Upgraded Flooring Throughout And A Dream Kitchen Featuring A Large Center Island, Granite Counter Tops, And Stainless Steel Appliances. 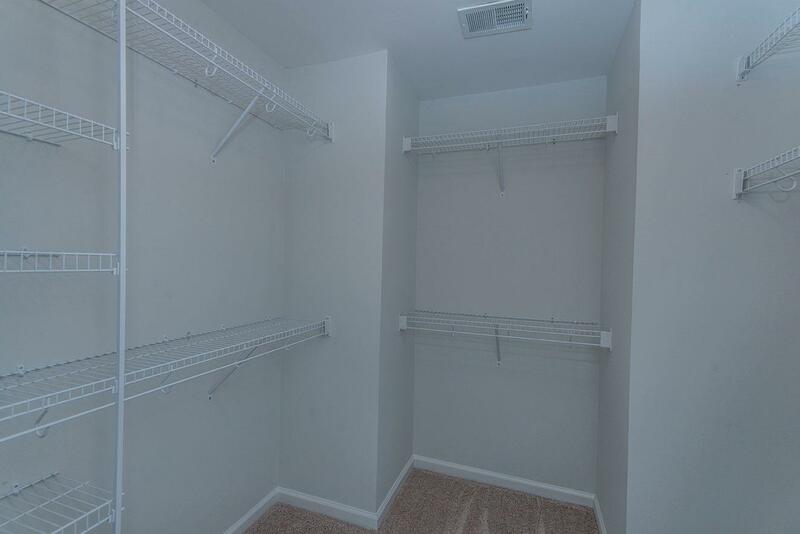 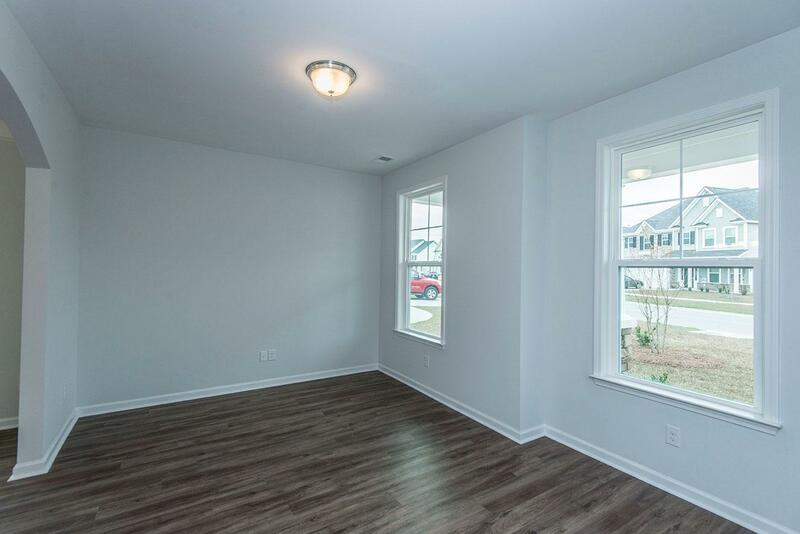 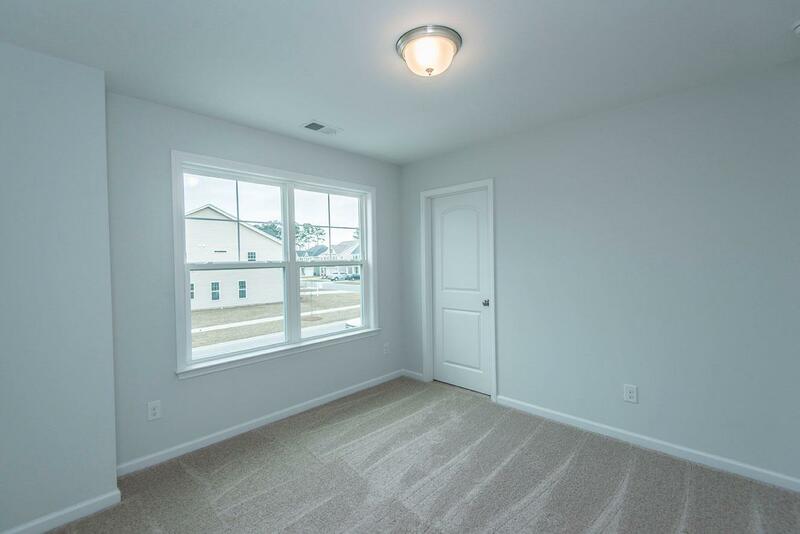 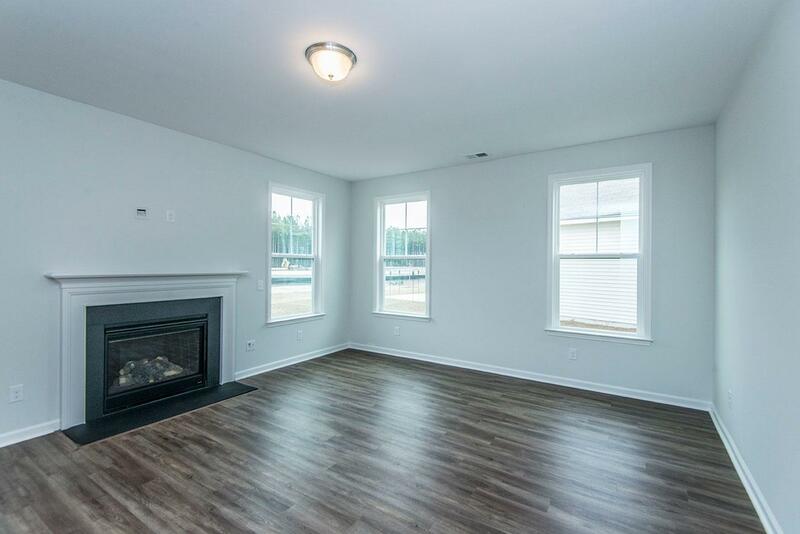 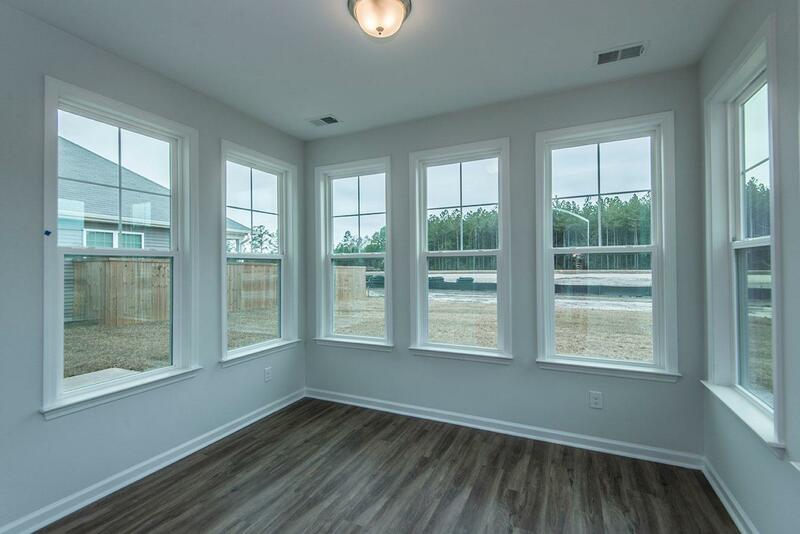 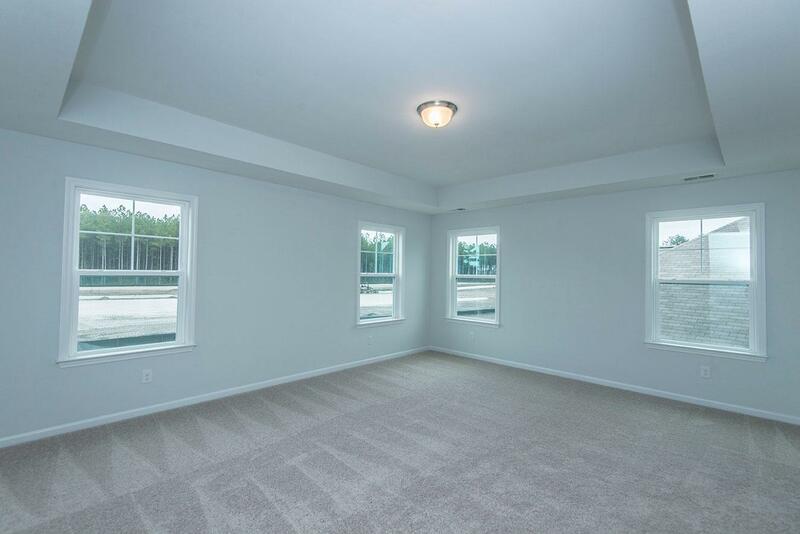 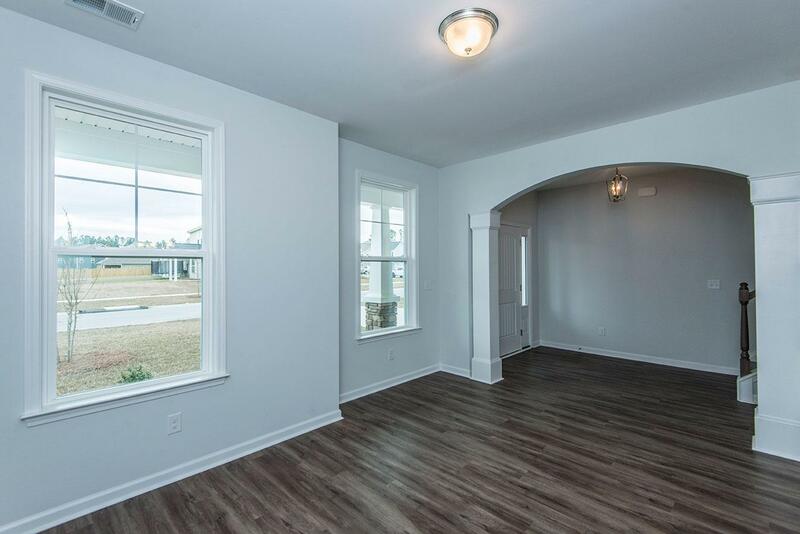 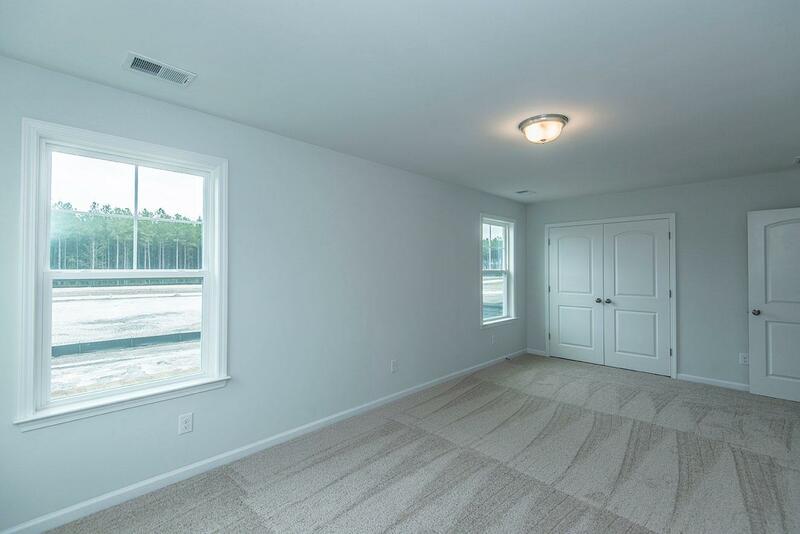 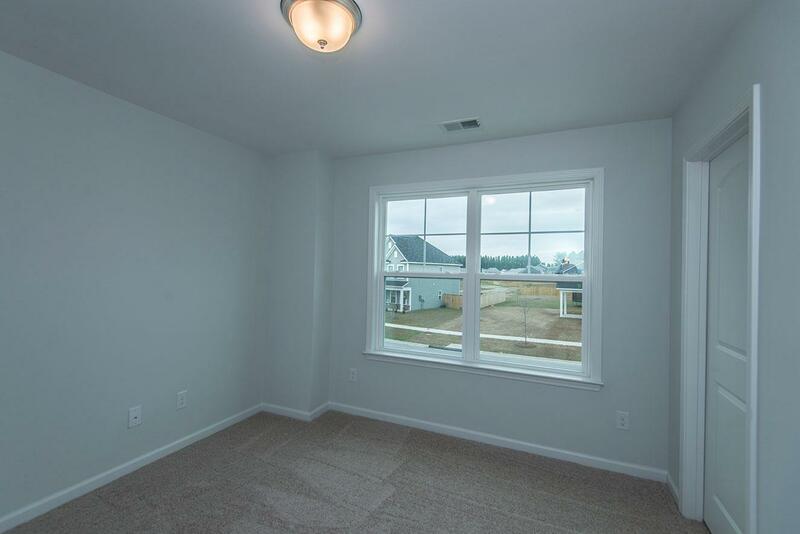 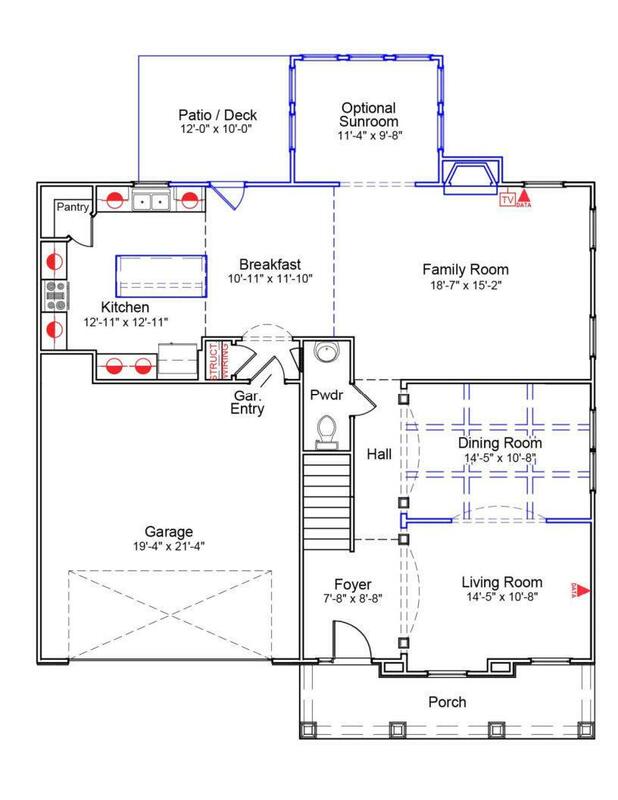 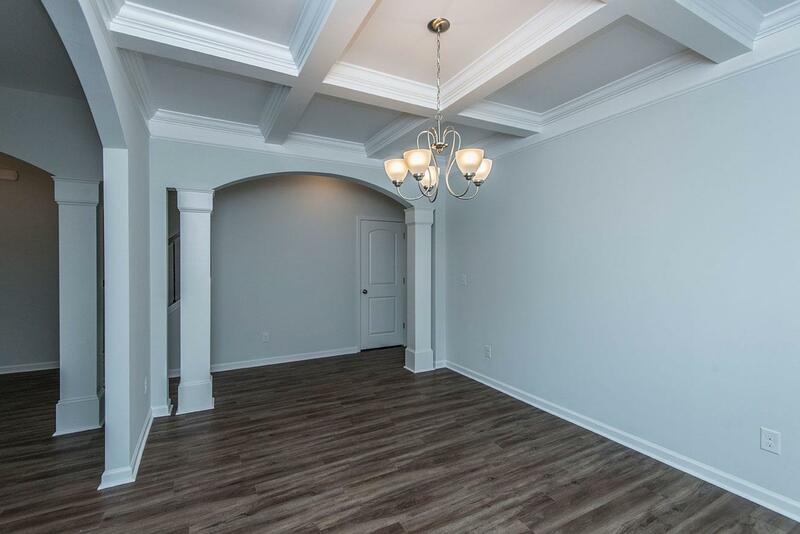 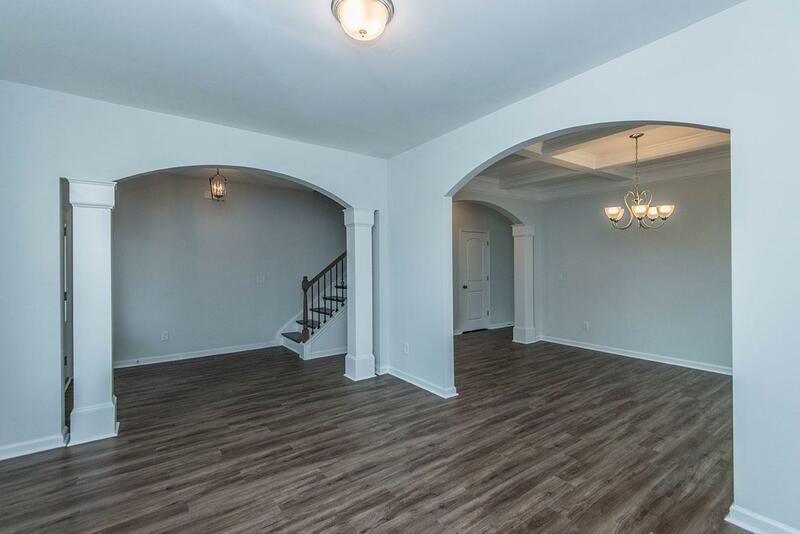 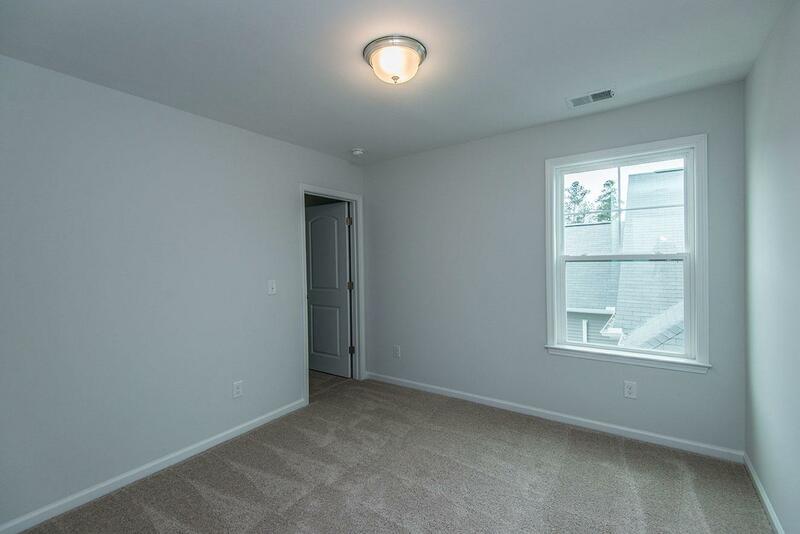 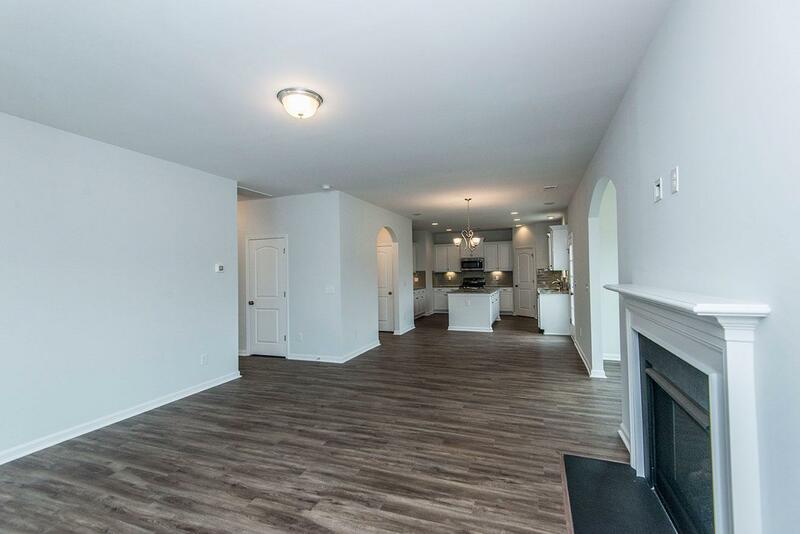 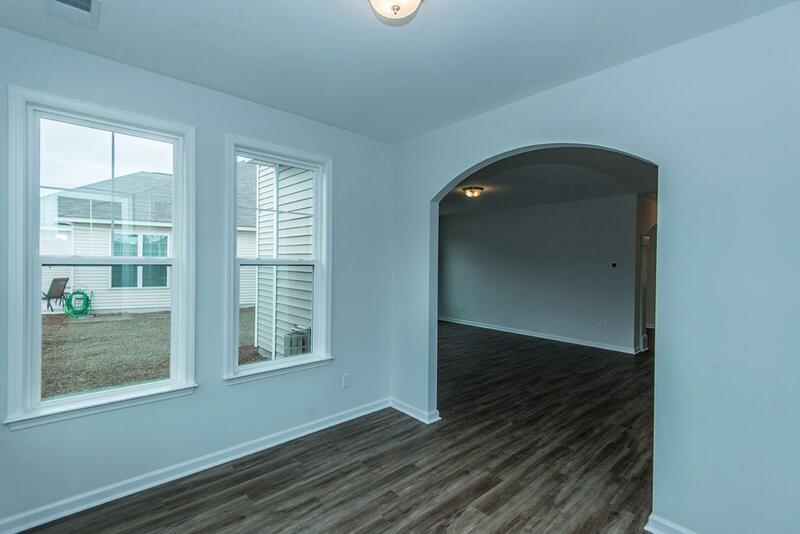 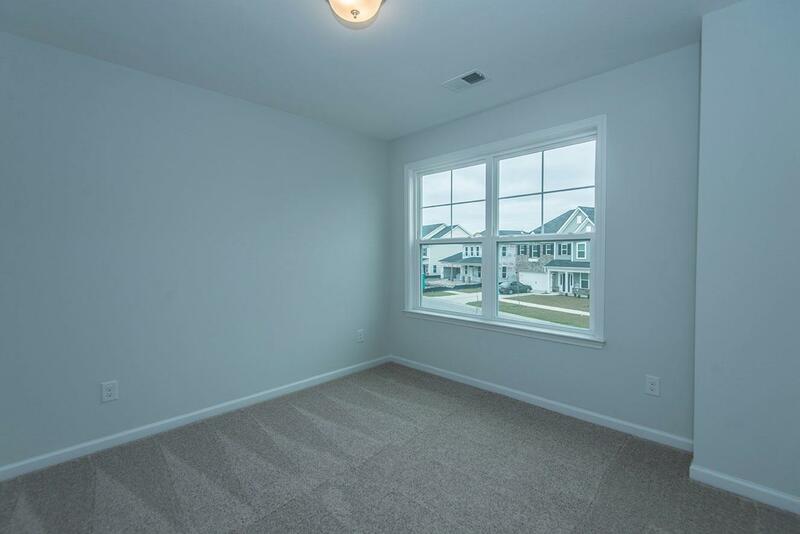 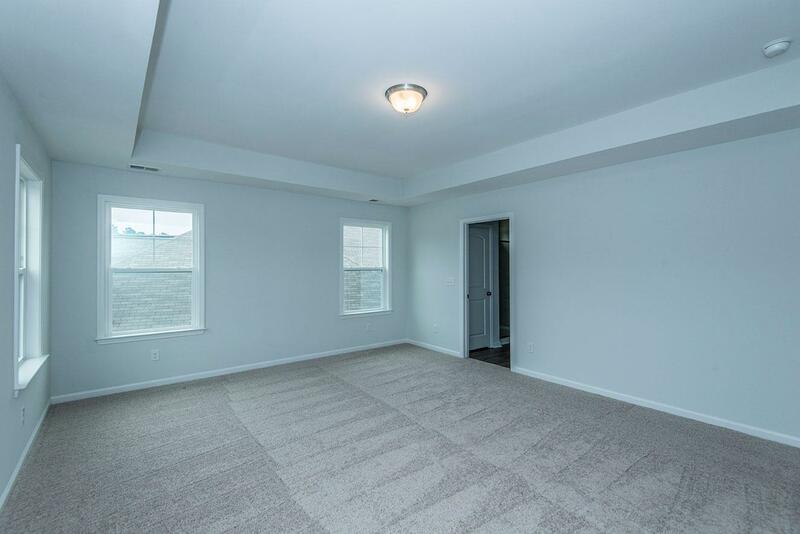 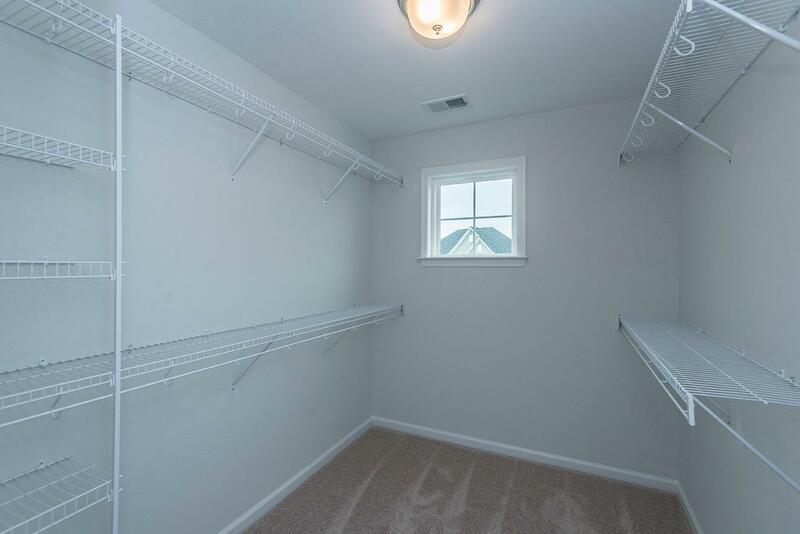 All Bedrooms Are On The 2nd Floor In Addition To A Large Bonus Room. 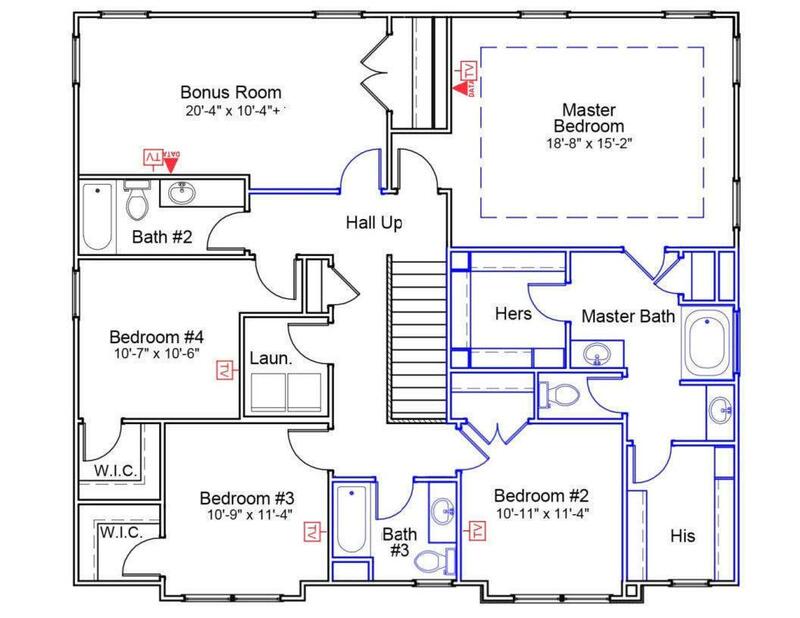 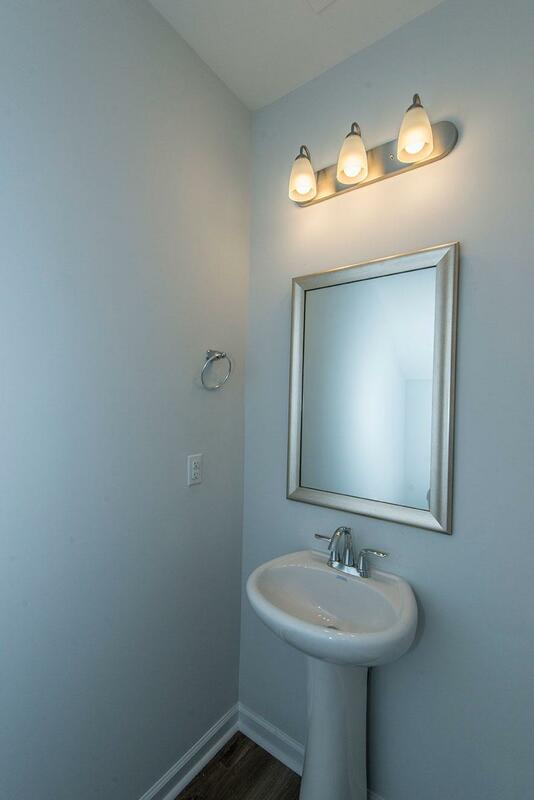 The Master Features A Tray Ceiling, His And Her Closets And Vanities, And A Gorgeous Walk In Tile Shower. 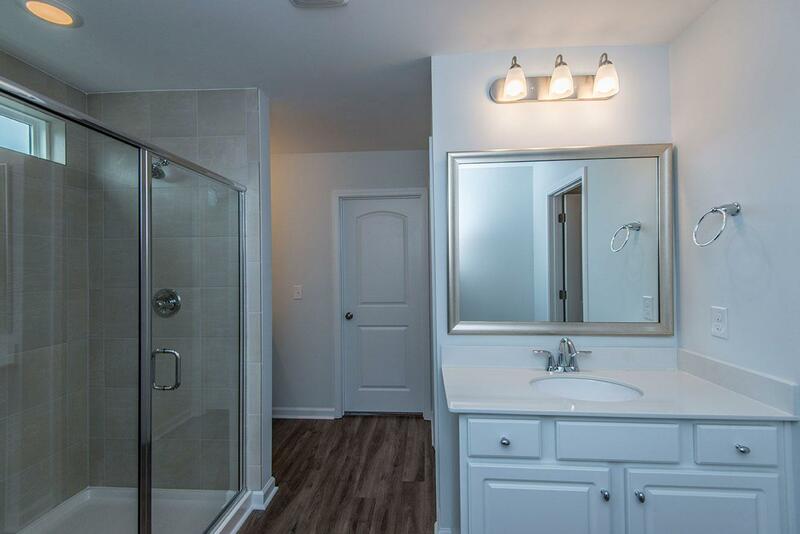 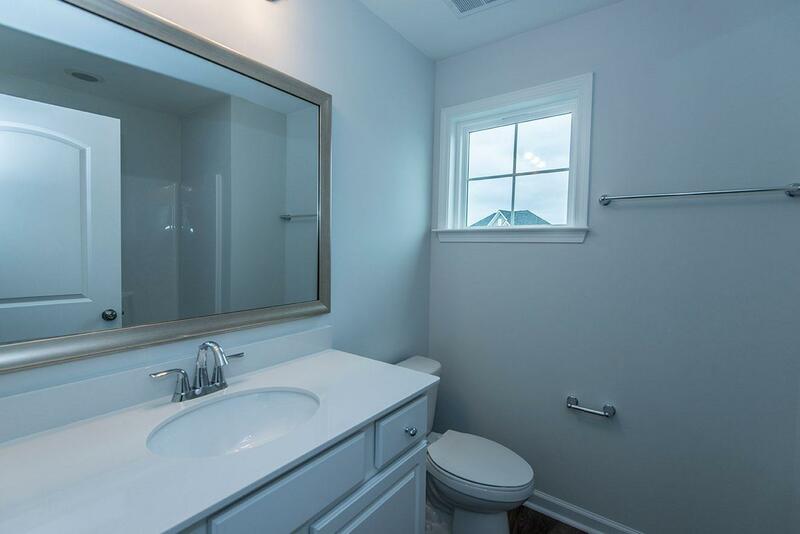 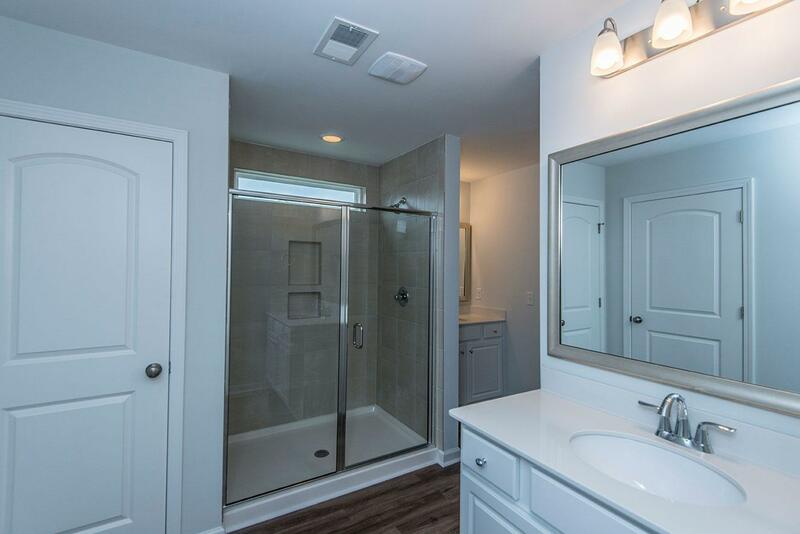 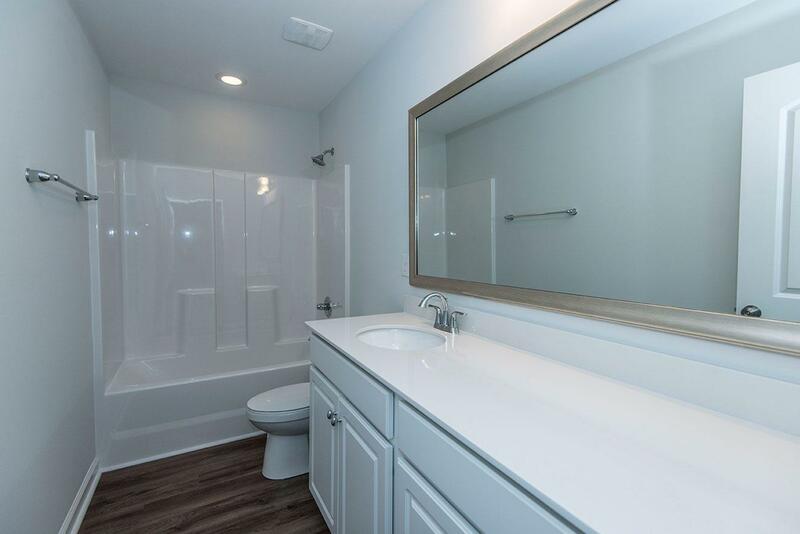 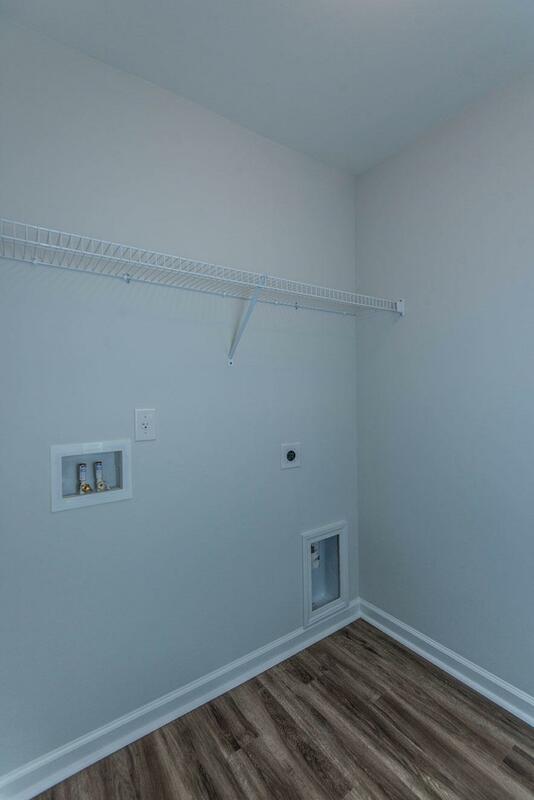 Additional Features Include Built In Blue Tooth Speakers In The Family Room Area, Tankless Gas Hot Water Heater, And Full Irrigation System In The Yard.